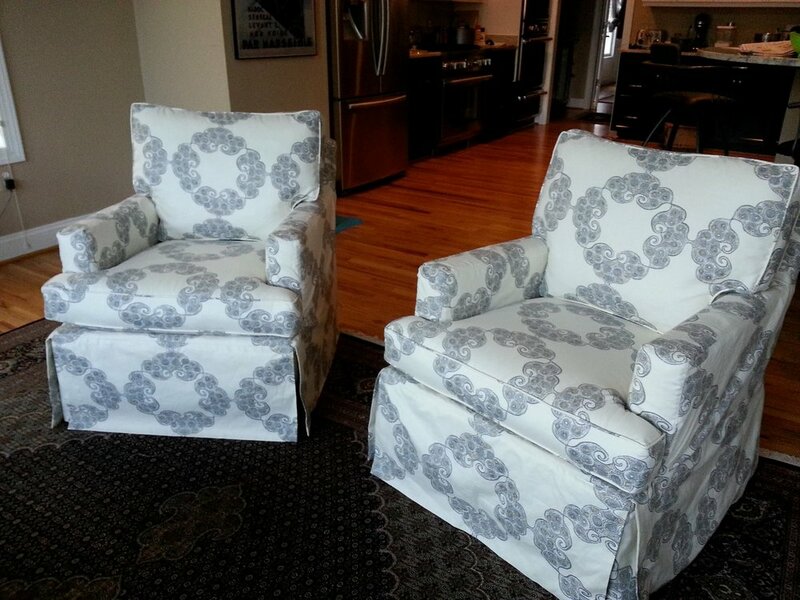 Transform your furniture and give it a brand new look with the custom fit slipcovers. If you have a sofa, armchair or a love seat, a slipcover is the easiest way how to change the room's style without buying a new furniture. 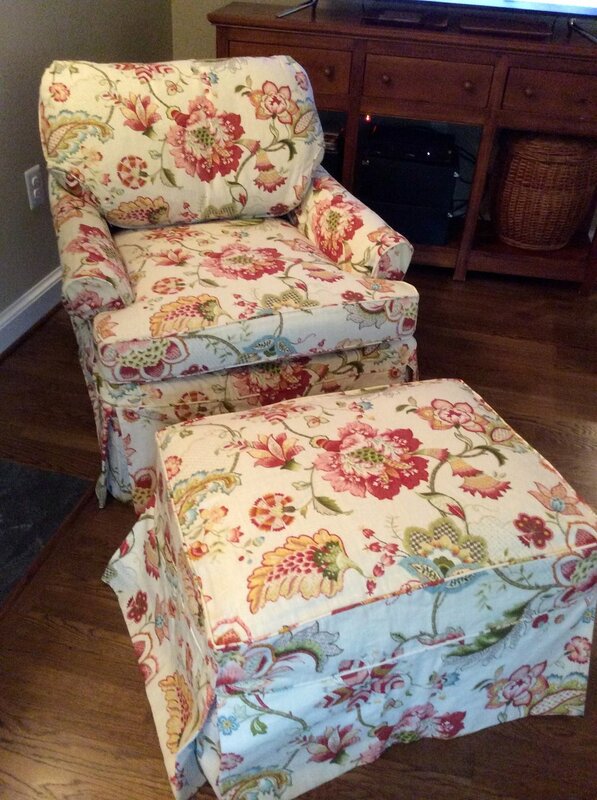 The slipcovers fit perfectly because we pin fit each piece of your furniture. We will advise you on the needed yardage of the fabric, If you are buying your own fabric or need a help with the design and fabric selection, you can count on us with the help to guide you throughout the process. At the end there will be a very rewarding experience to see your furniture in a new light. Email us a photo of your furniture piece for a free estimate.